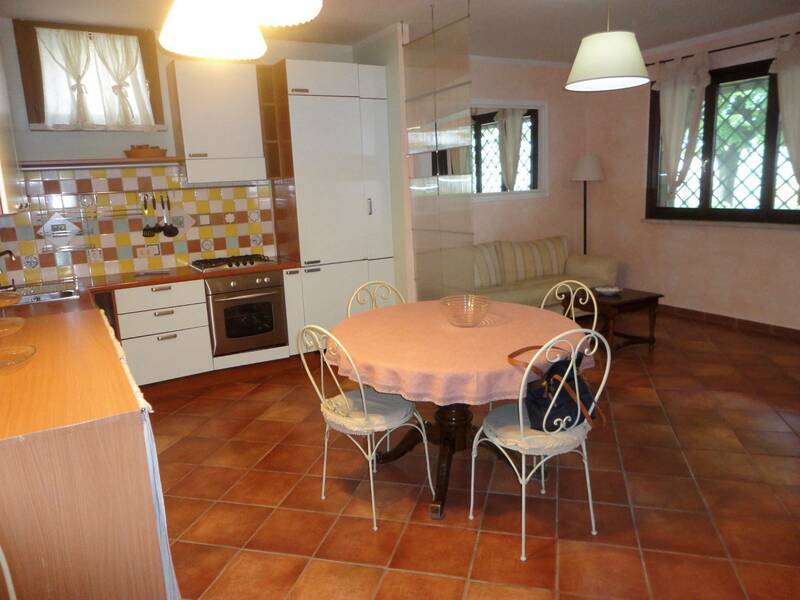 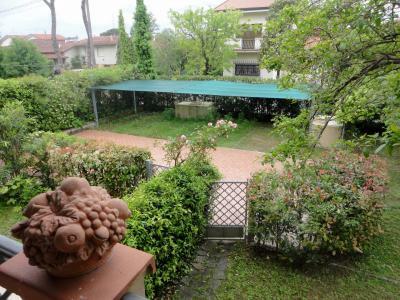 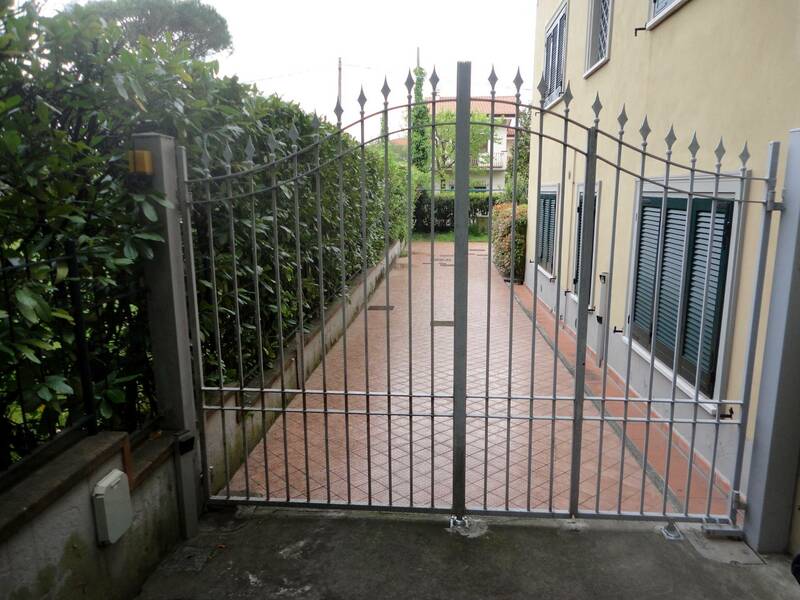 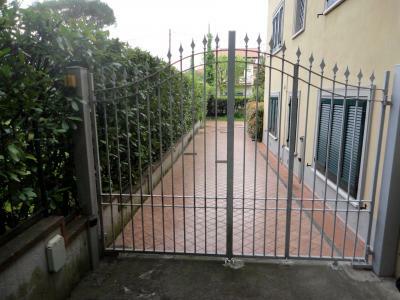 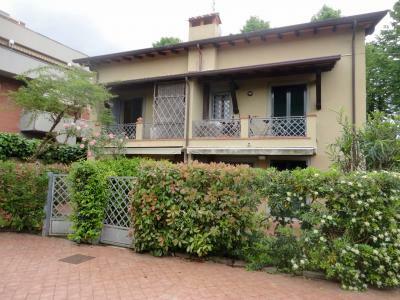 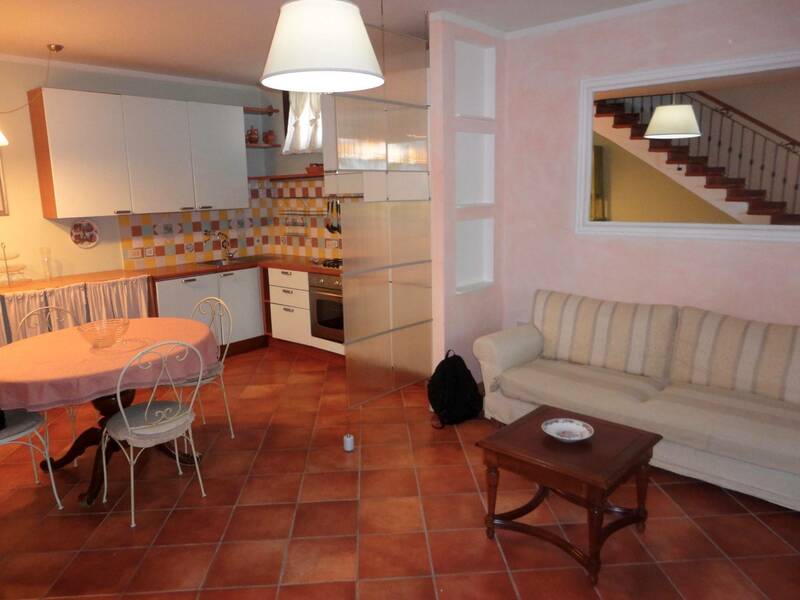 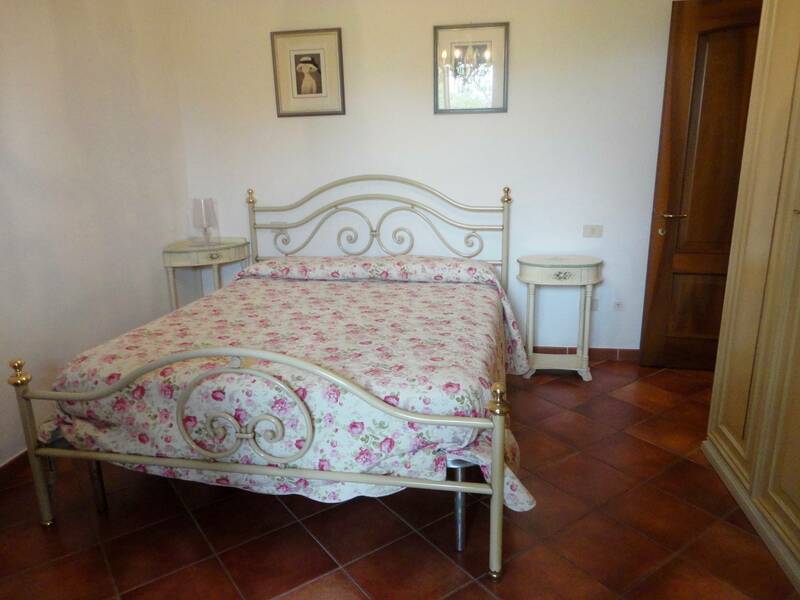 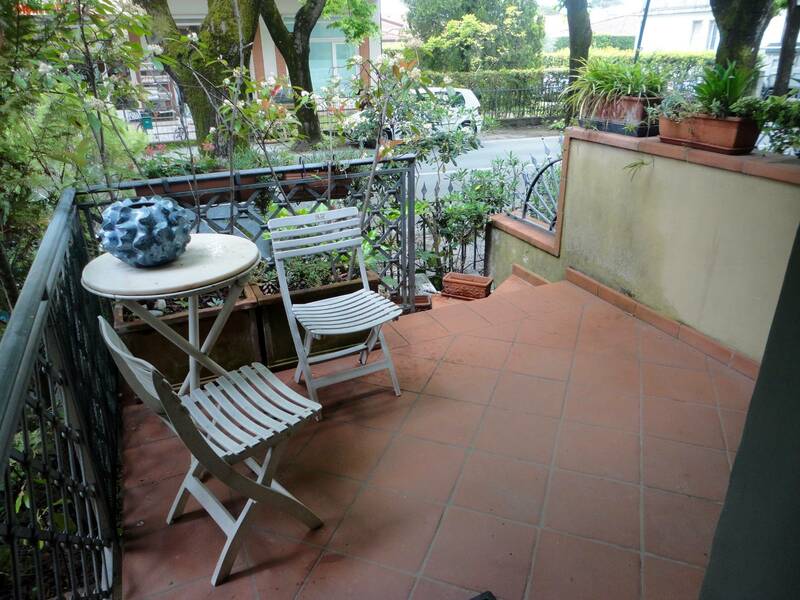 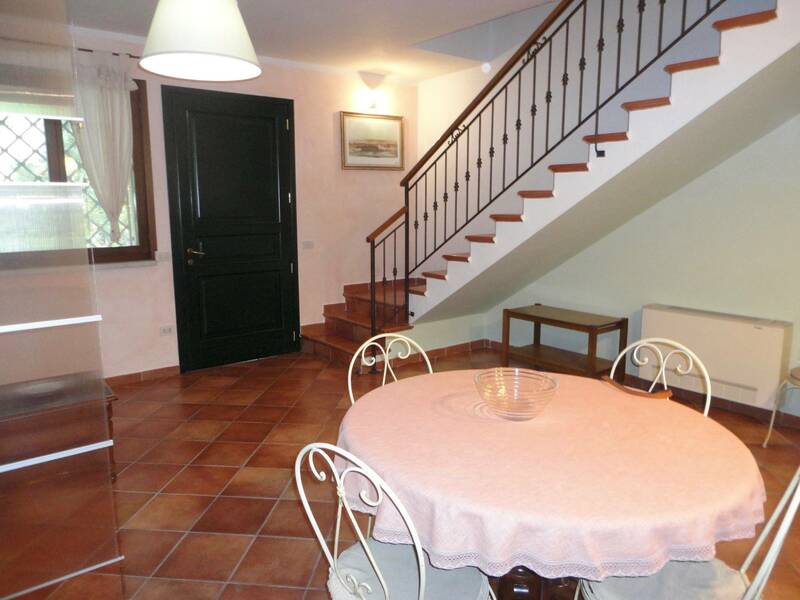 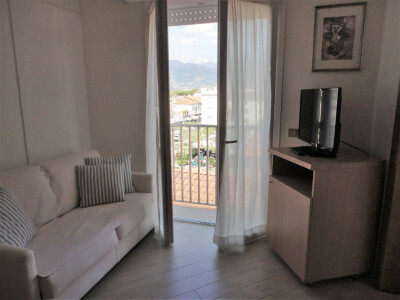 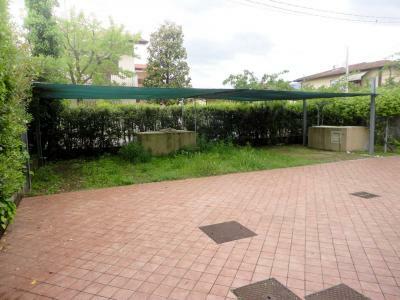 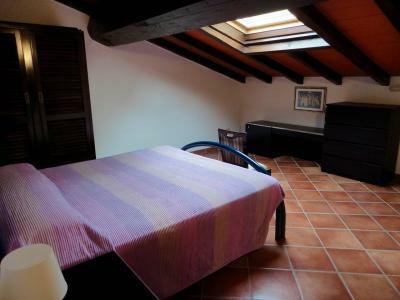 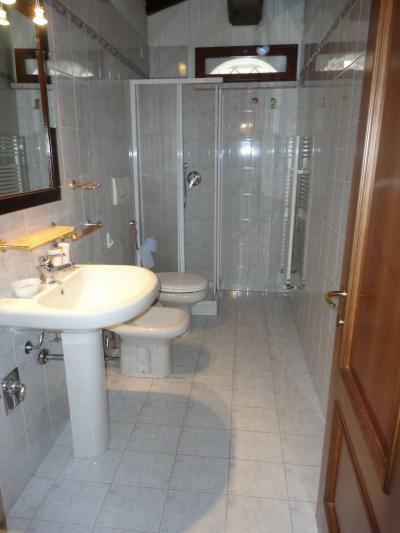 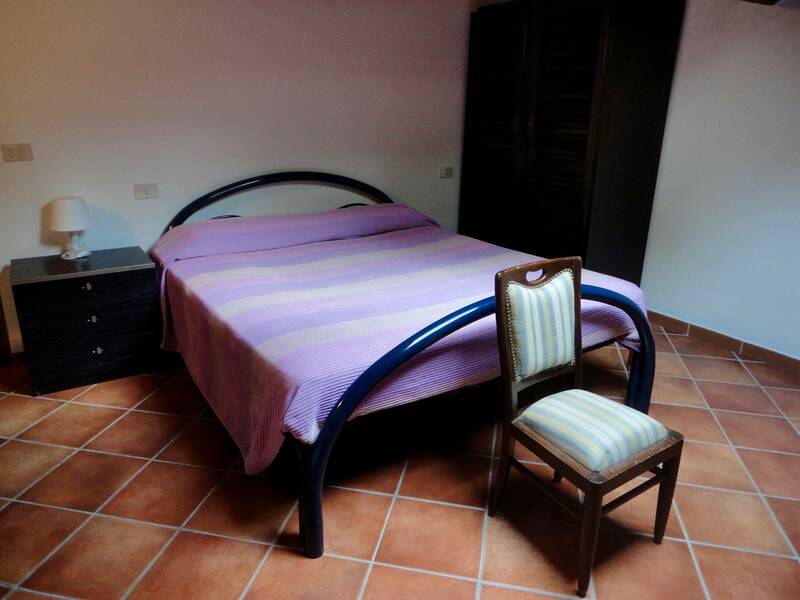 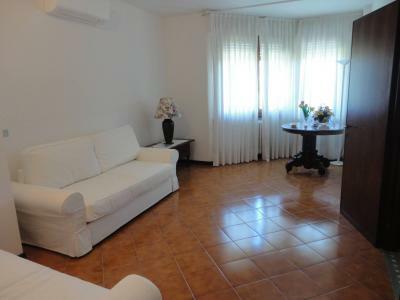 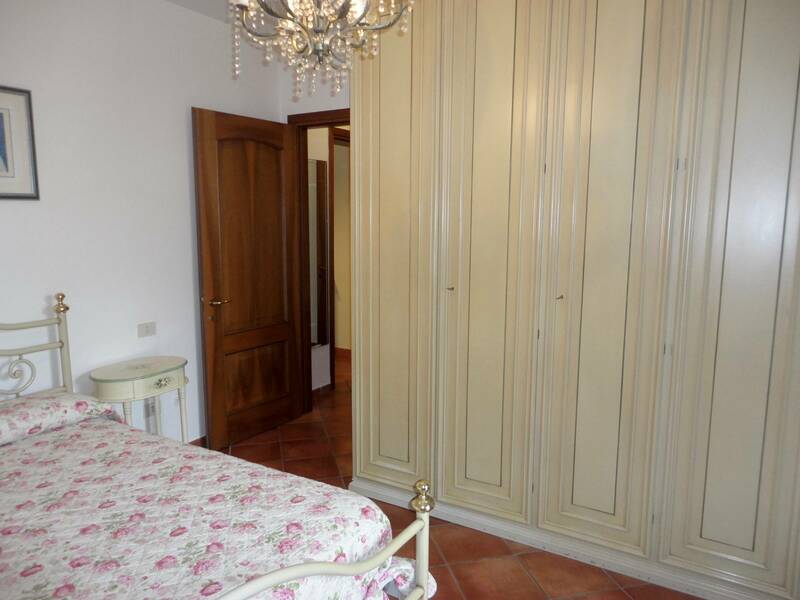 Forte dei Marmi Centre, a few steps from the historic centre and the beach, summer or annual rent Apartment. 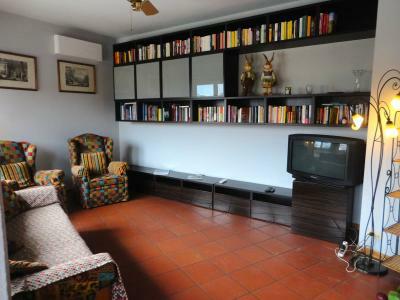 Ground floor: living room with kitchenette, sleeping area consisting of a double bedroom with balcony, bathroom with bath and closet. 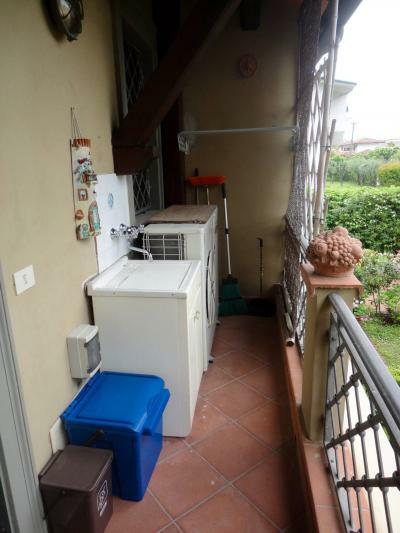 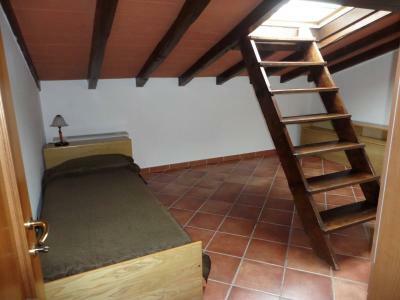 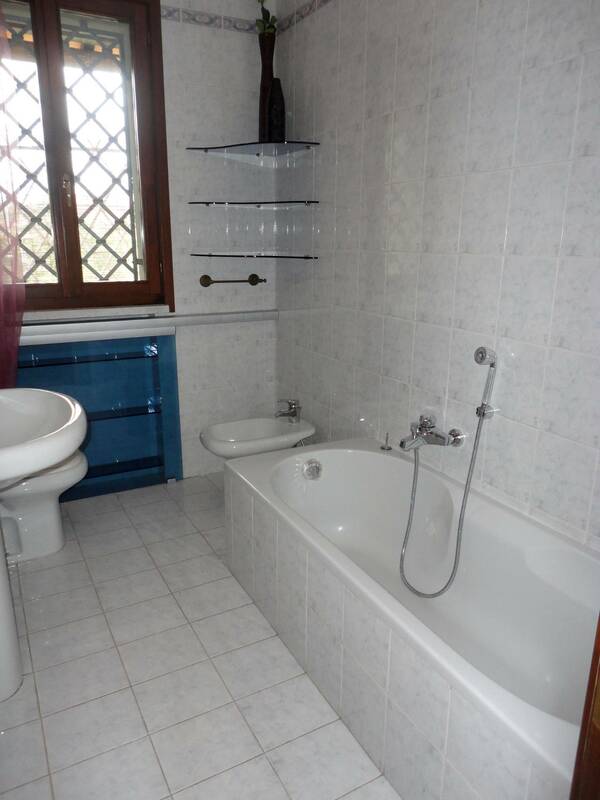 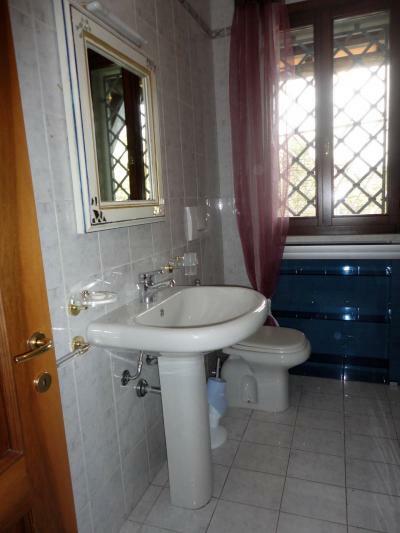 Upstairs, on the top floor, two double bedrooms and a bathroom with shower. Carport.